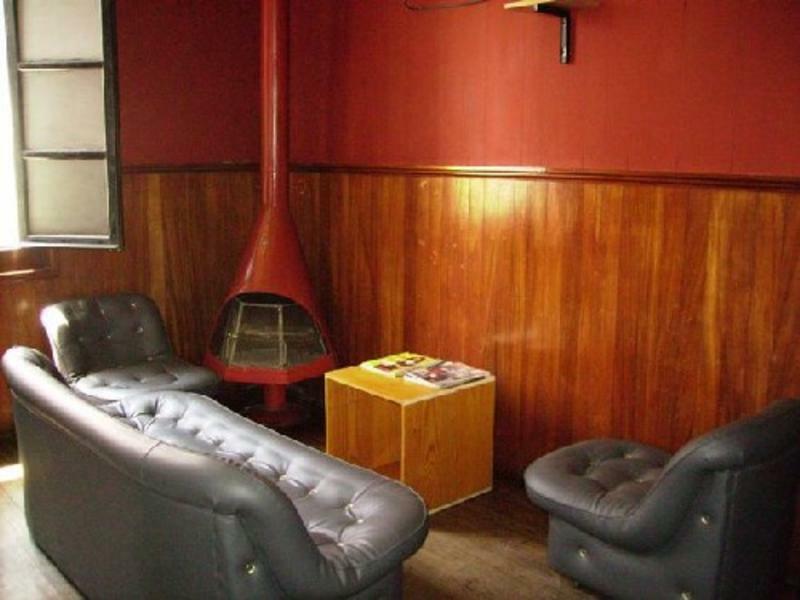 The Black Cat is the place to stay in Quetzaltenango. 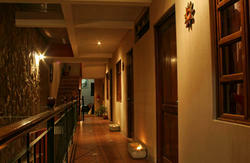 We offer a nice, fun & relaxing stay for groups or individuals. 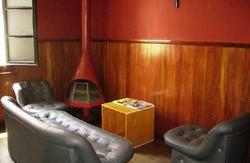 The hostel is situated in the heart of the city, at only one block from Parque Central and close to all amenities. We have a wide selection of dorms; from private rooms to a 10-bed dorm for a good price. Hot water available 24 hours. We offer a choice of 10 differente huge!! free breakfast. We have a restaurant and bar open all day from 8 am to 10 pm with delicious Mexican and International food. You can come and relax in our sunny patio while drinking a beer. Happy Hours everyday from 5 to 10 PM! We have free internet access and free wireless. We have a laundry and lock service for a very low price. Arriving to the Chiken Bus terminal, cross the market and take any minibus going to Parque Central. Get down to 12th Avenue and go down the street to Parque central. You will see a photoshop on the right doing the corner with 4th Calle. Turn right in 4th Calle then first right in 13th Avenue. we're 100 m on the right. If you're arriving with Galgos, Alamo, Linea America or Linea dorada from Guatemala city, the best is to take a taxi. Don't pay more than 25Quetzales during the day and 35 Quetzales during the night.